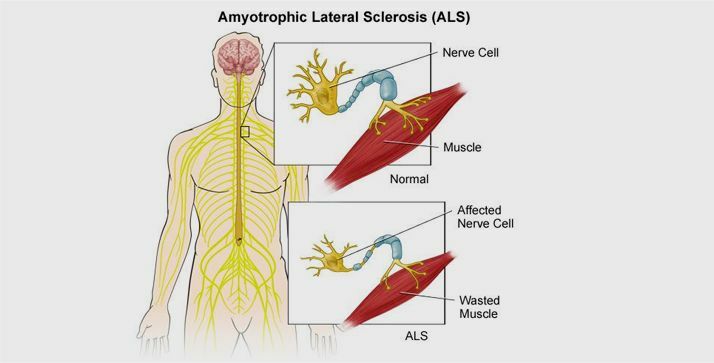 Amyotrophic lateral sclerosis (ALS) is a devastating and fatal neurodegenerative disorder. Roughly fifteen people are diagnosed with ALS every day in the U.S., and the average age at diagnosis is fifty­-five. ALS selectively targets motor neurons, resulting in progressive paralysis and death within three to five years. The causes of ALS are heterogeneous, and there is no cure. Cognitive impairments are also observed in ALS patients, often showing a clinical manifestation reminiscent of Frontotemporal dementia (FTD). FTD is a clinically and pathologically heterogeneous familial and sporadic neurodegenerative disorder, usually manifesting, at its outset, as focal disintegration of temperament, judgment, and speech. This degeneration results in cognitive deficits that commonly manifest as changes in personality and behavior and language alterations. FTD disorders progress rapidly as compared to Alzheimer's Disease (AD) and occur earlier in life. 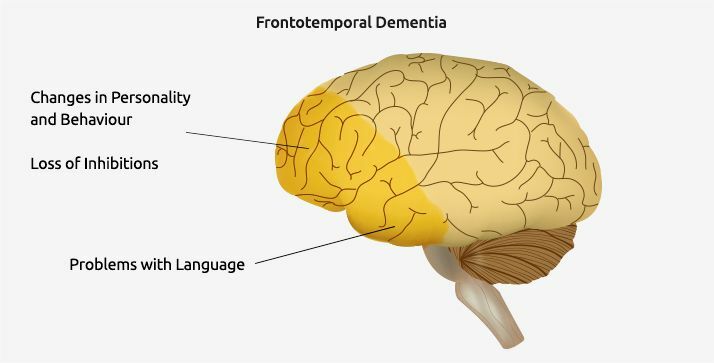 FTD is the most common dementia in those under 60 years of age. Currently, there are no treatments to stop or reverse FTD, and prescribing physicians are limited to medications developed for other diseases, relying on data from small case studies and professional judgment. FTD patients can also develop motor neuron disease, including ALS. FTD and ALS are now considered to be part of a single clinical spectrum: Subsets of both conditions are characterized by protein inclusions that, when mutated, can also result in disease. There are no effective treatments for neurodegenerative diseases (NDD), and NDD drug candidates have the highest rates of failure in clinical trials. They have diverse underlying causes, and the genetic causes of disease have only been identified in less than 10 percent of diagnoses. This limits the ability of researchers to identify which therapeutic approaches will work for which patients, and if the approach will work broadly for the majority of patients. Historically, the result has been the enrollment of patients who would not respond to treatment, producing large, expensive and unsuccessful clinical trials. 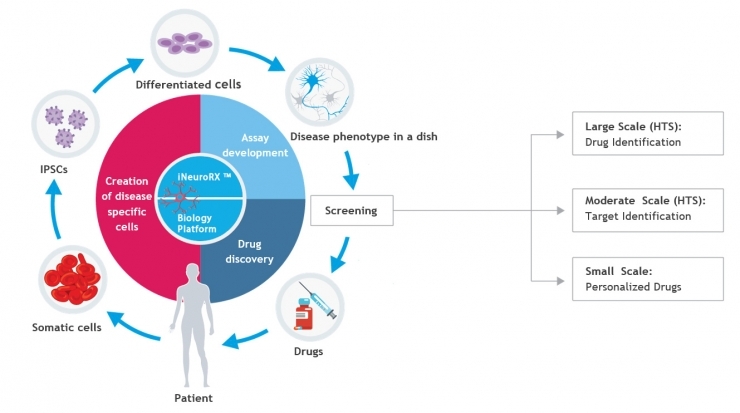 AcuraStem’s iNeuroRx™ technology uses living motor neurons (muscle-controlling nerve cells) from many ALS patients as a tool for the identification and development of novel treatments, and also to assess how broadly acting the treatments will be in the patient population. 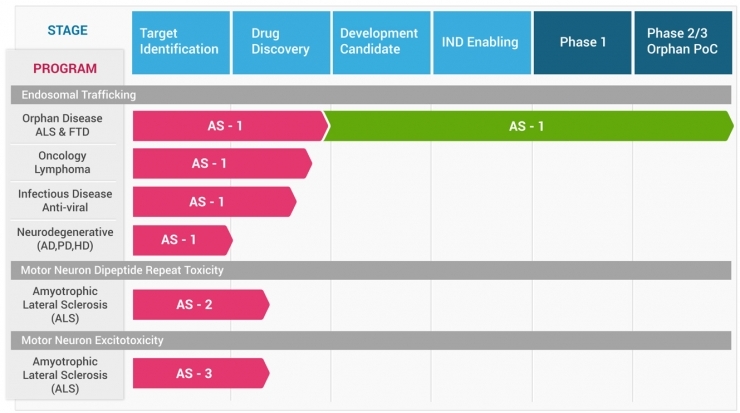 Unlike the scientific avenues that informed or inspired prior approaches, AcuraStem’s therapeutic insights originate in patient cells and, bolstered by successful validation in animal models, have led to promising therapeutic candidates, which may stop disease progression in a majority of ALS patients. What drugs are you currently taking and at what dosage and frequency? Can we contact you for clinical trials? Can we contact you to donate cells ?